6x139.7 Wheels (Different CB) : BLOXsport Wheel Spacers, Aluminun 7075-T6 Forged! 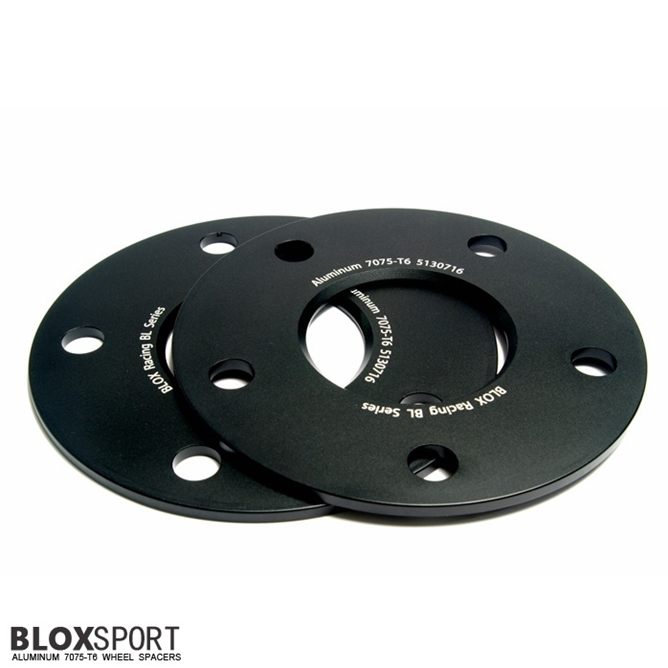 BLOXSPORT Forged Wheel Adapters for Porsche 6x139.7 to 6x139.7 wheels. the Center Bore is not same.